If you love Frye boots and need or want a new pair for fall and winter, you’re in luck! 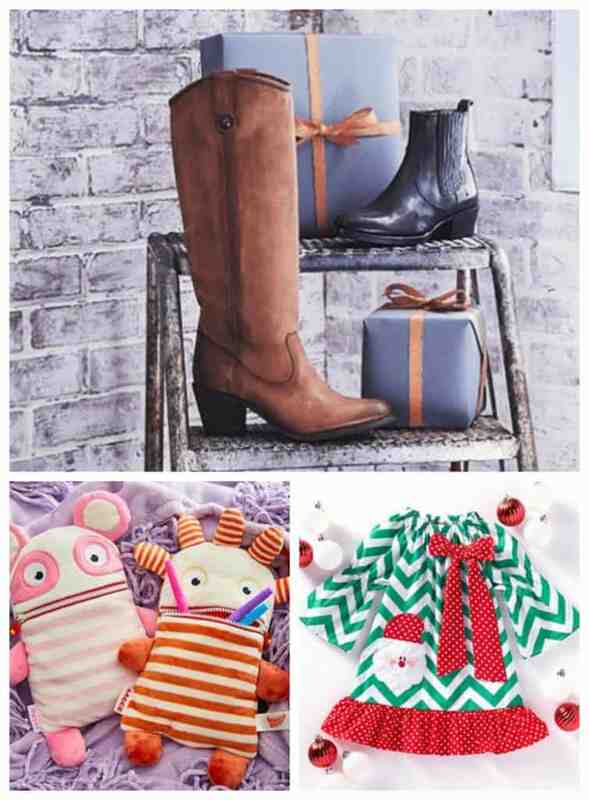 Fyre shoes and accessories are on sale as part of today’s Zulily deals. 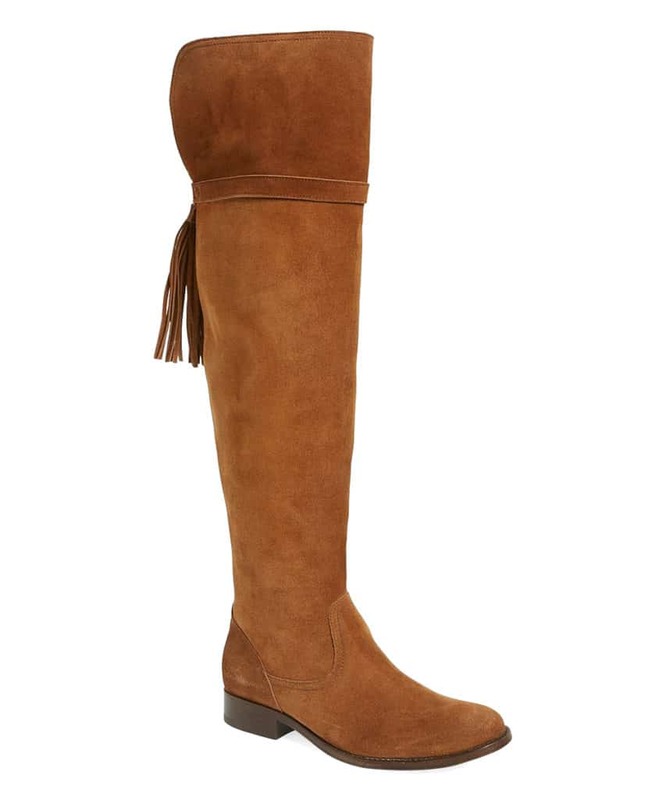 I love these Wood Molly Tassel Suede Over-the-Knee Boots because they combine the classic riding boot look with a fun tassel on the back. These are a steal at $199.99 (reg. $548). 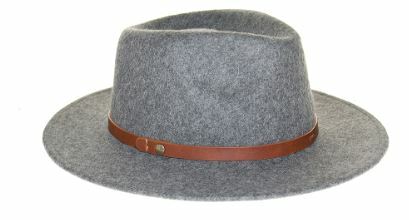 This Gray Flynn Wool Felt Fedora is the perfect accessory and is on sale for $79.99 (reg. $128). 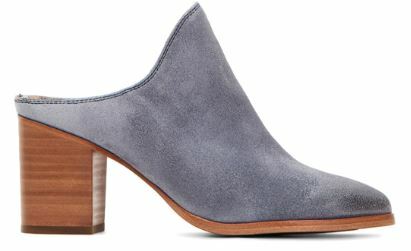 How fabulous are these Jeans Naomi Suede Mules?? You totally need these in your life, and they’re a great deal at $129.99 (reg. $278). Do your kids have things they worry about? This is a great way to show them how to get rid of them. Have them write down and feed them to one of these Worry Eaters! I could use this even as an adult! Get Worry Eaters like this Pink & Cream Worry Eaters Polli Plush Toy for just $11.99. And, get some adorable new holiday outfits for the kids during the Roll Out the Ruffles: Baby to Big Kids sale. 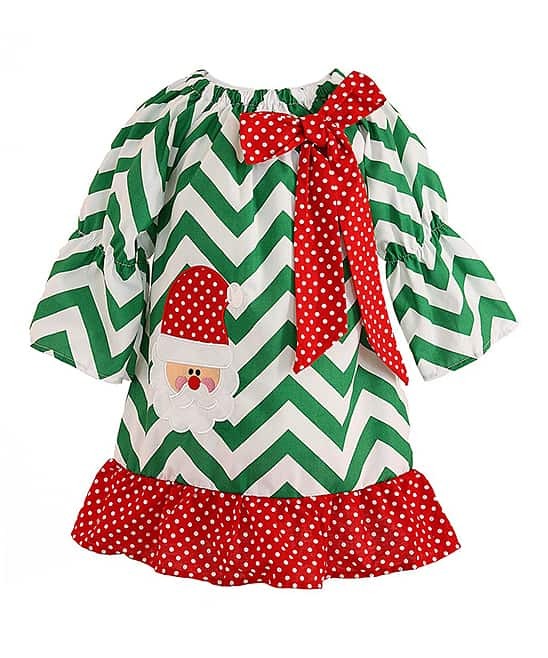 I am obsessed with this Green Chevron Santa Dress, so it’s a must-have for my daughter. This dress is priced at $16.99 (reg. $45). 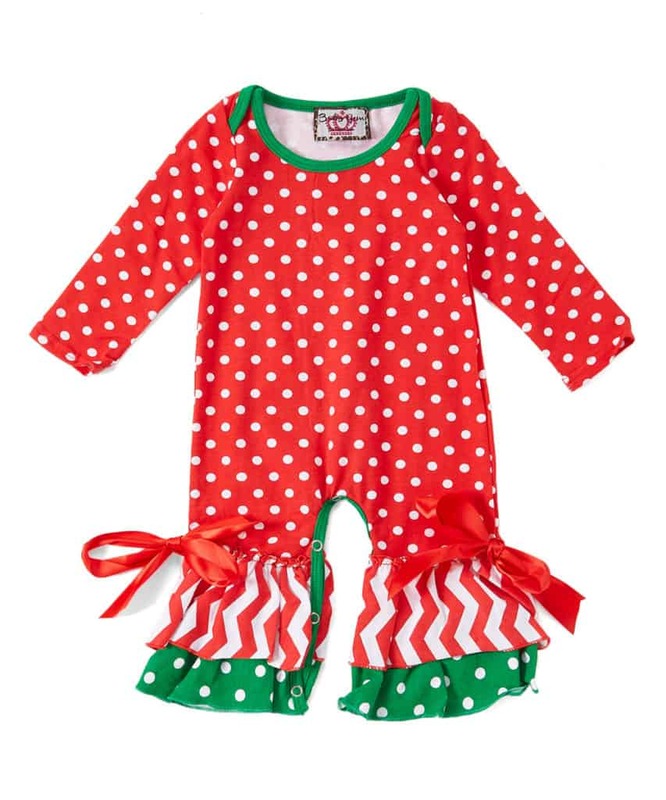 This Red Dots Ruffle & Bow Playsuit is perfect for the baby girls. Get this for $19.99 (reg. $36).